Mark Flanagan, Technical Manager at Scolmore Group, looks at some of the problems associated with using connector products that don’t meet the required standards. 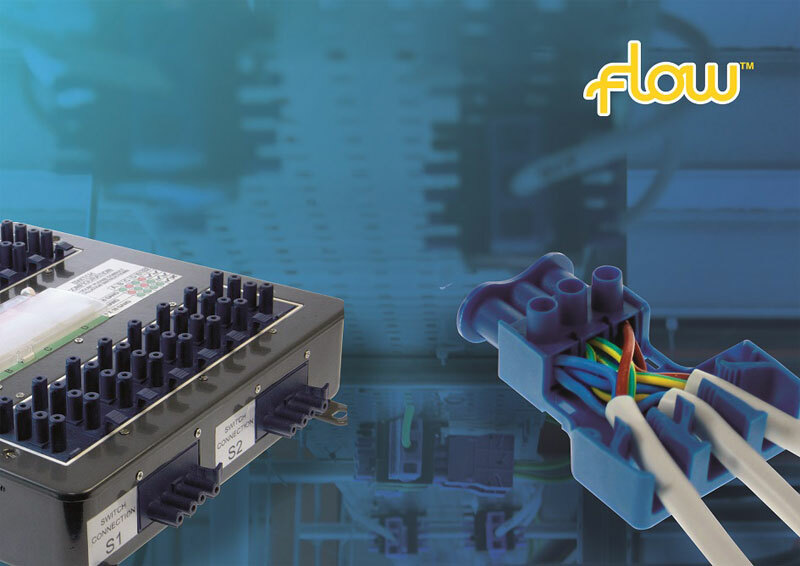 Since we introduced our first ever Flow connector over ten years ago it has proved a highly popular product and one that we continue to grow and develop. Inevitably this has led to many copies of the product being brought to market. These may be cheaper but they are, in many cases, of inferior quality and fail to meet the relevant standards. We’ve heard many reports that other manufacturers’ connectors can plug into our own and, although this may be the case, it’s certainly not safe. Connectors are a method of joining one conductor to another and are capable of passing larger currents and voltages. 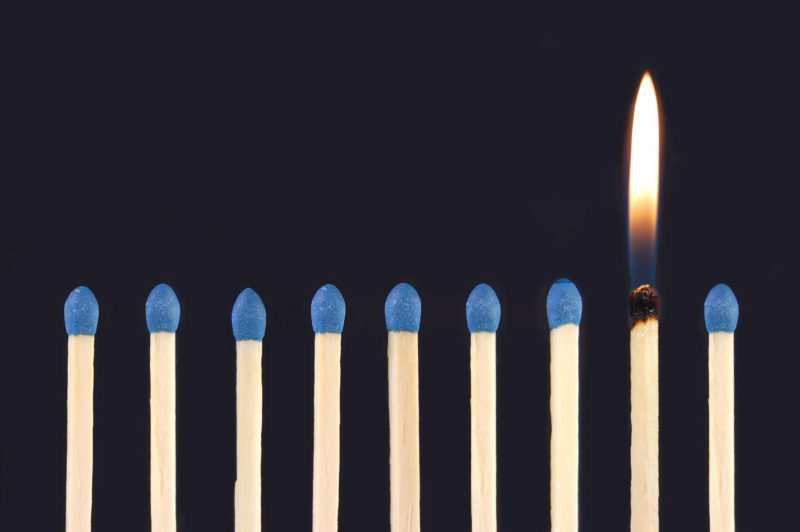 A poor connection passing such currents can cause high resistance faults which could generate enough heat to degrade insulation which, in turn, can lead to a breakdown in the circuit and, in extreme cases, result in fire. In light of this recent influx of inferior copies we’d like to draw attention to the inter-compatibility of connectors and look at some of the standards that installation couplers should be conforming to, as well as some of the associated dangers and risks. Standard IEC EN 61535 – relates to the installation of couplers intended for permanent connection in fixed installations. Clause 9 focuses on dangerous compatibility. It should be noted that unintended or improper connections include single pole connection, except for earth-to-earth connection. Compliance is checked by inspection and the following test: it shall not be possible to insert the installation male connector into the installation female connector, resulting in a dangerous situation. Engagement of the installation male and installation female connector is attempted in any unintended configuration using a force of 80N for installation couplers marked as 10A, 16A, 20A; or 120 N for installation couplers marked as 25A and 32A. The force shall be applied on the same axis of the connection for one minute, during which time the installation male and installation female connector contacts shall not engage. Compliance is checked by the test according to 9.1. Compliance is checked by manual test and, in case of doubt, by examination of drawings. Our unique Flow connector is designed to prevent unintended or improper connection. Incorrect polarity of connections could be considered as unintended or improper connection and could result in a dangerous situation. If the polarity of a connection is incorrect then the appliance/fixture connected, will either not work, resulting in time spent fault finding or, in some cases, appliance/fixtures can remain live, even if the power switch is turned off to them. Clause 12.10 Installation couplers shall be provided with retaining means which engages automatically when the installation coupler or cap is connected and which is capable of disengagement for disconnecting. It shall only be possible to render the means of retention ineffective by a deliberate or intentional act. For installation couplers classified in accordance with 7.4.1 intended for installation in a readily accessible location the means of disengagement shall only be made by the use of a key or tool. Compliance is checked by the following test: the fully engaged installation coupler shall be subjected to a smooth axial traction force of 80N for a period of one minute, during which the retaining device shall be fully engaged. The installation coupler shall not loosen or become disconnected. Should the installation coupler loosen, this may result in the earthing integrity of a circuit not being maintained. In the unfortunate event that something goes wrong – such as a short or fault with an appliance – it may be possible to expose someone to a serious shock hazard, as it may impair or prevent operation of protective devices in the circuit. We’ve highlighted some of the standards that installation couplers should be conforming to in this article. Safety is a critical market requirement and it is vital that manufacturers identify the required regulations and develop products that meet the required standards. All of our products are independently third party verified to provide the reassurance and confidence that the products being sold or installed are safe and fit for the intended purpose. Can all manufacturers can say the same? Previous : Reduced Dimming Range: What’s The Cause?